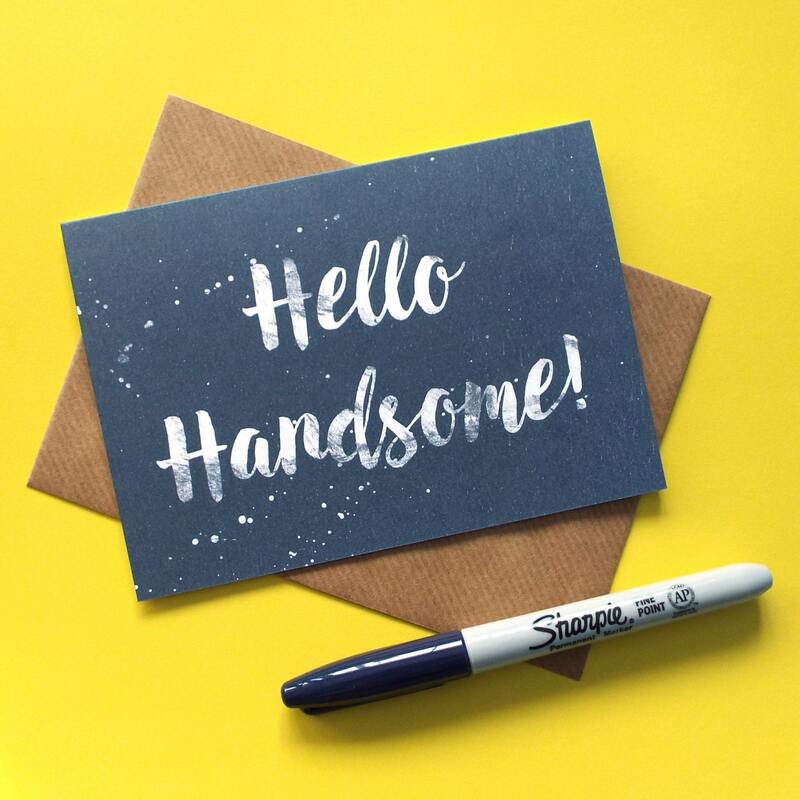 This navy blue card features a typographic 'Hello Handsome!' 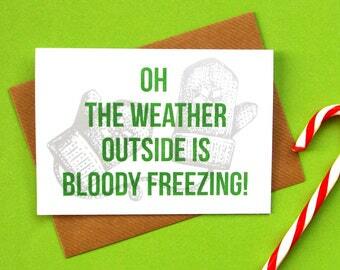 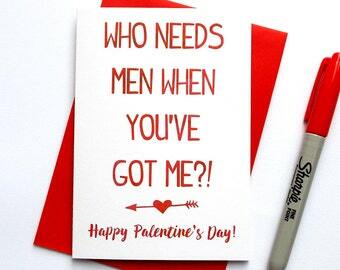 greeting, perfect for showing your love for the handsome fellows in your life. 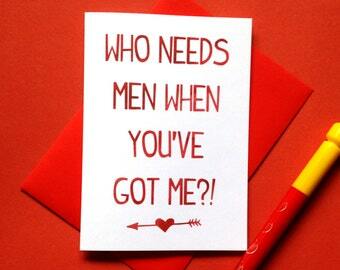 Great for Valentine's Day, Anniversaries or just because!